that are being listed on Etsy and in some great Online Boutiques. Consider this your invitation to join in the party. where you'll find great home accents for shabby and eclectic decor. And remember, this link up is open all week, so stop back by throughout the week to see new items being listed. Thank you, everyone, who comes by to link up your great items each week! 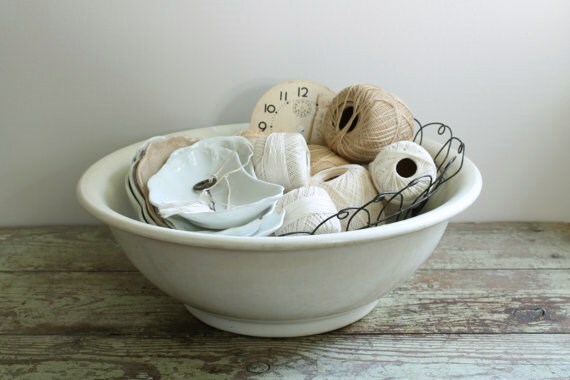 That ironstone bowl is gorgeous! 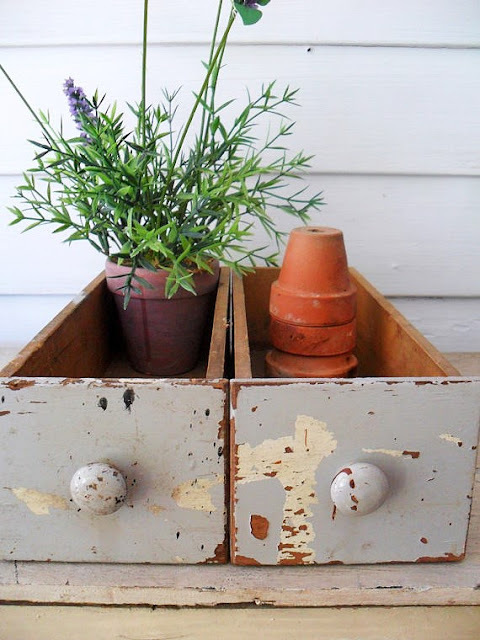 And I love those chippy drawers. Thank you, Debra! I'd love to do a marketplace of my own too. I love all the fun goodies at this party, Debra! Thanks for hosting! 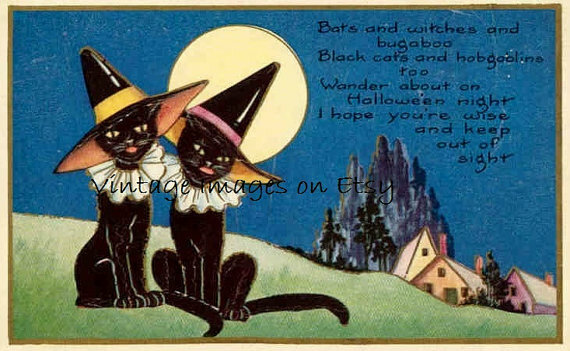 Love the vintage Halloween image! Thanks for hosting Debra! Hi Sweetie! Thanks for being just the best hostess ever!!! Love the features!! 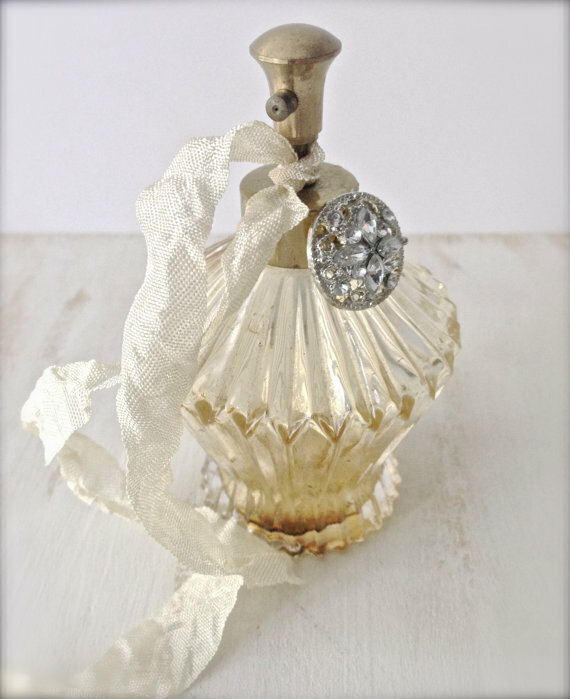 That perfume bottle is so lovely~~just love what Tina does!! I am still sick...bleh...must be the flu. But I don't feel as badly as I have, so that is good. Have a wonderful week, my friend! You're a treasure! Thank you for The Marketplace, Debra! Have a wonderful week! This is so neat!!! 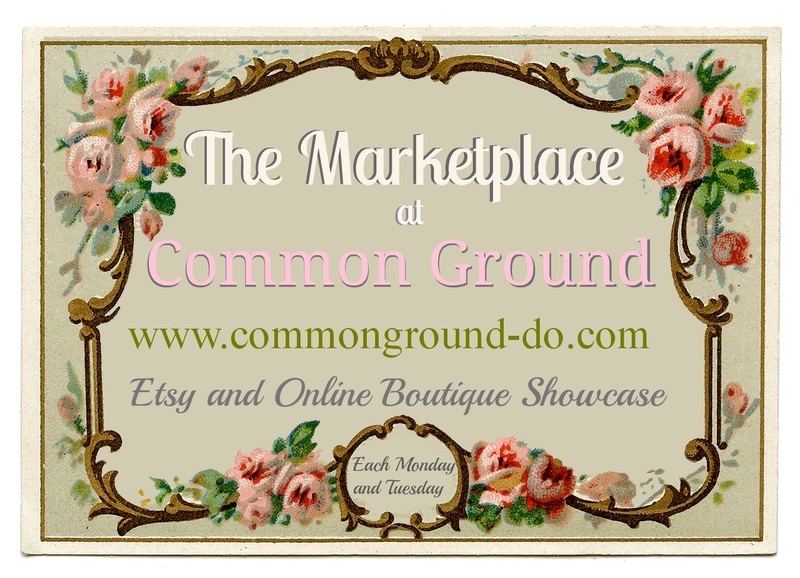 Thank you for hosting a beautiful showcase of handmade and vintage goodness! I added The Lizzie Ornament from my shop, Apple and Orchard and added a link to this party from my teeny, tiny blog. 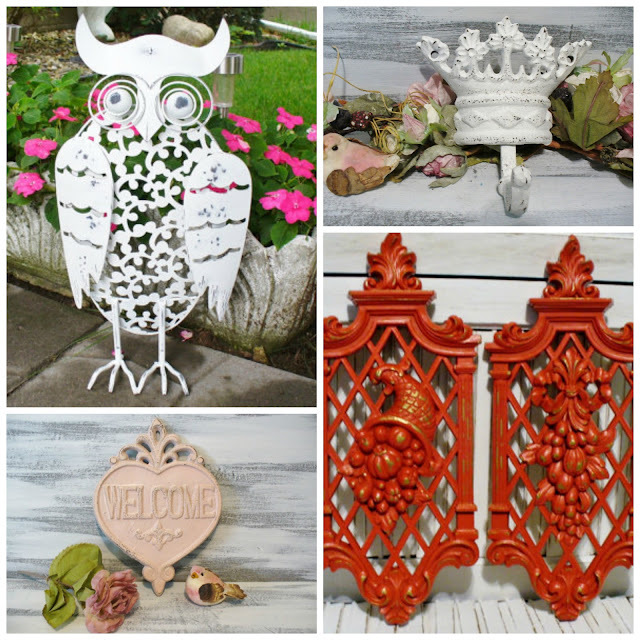 I am a new blogger and etsy shoppe owner. I am so very thankful for you! LOVE this shopping and browsing opportunity! I love coming to this marketplace every week to list my new things and to see all the other great items out there! A really fun place to window shop! 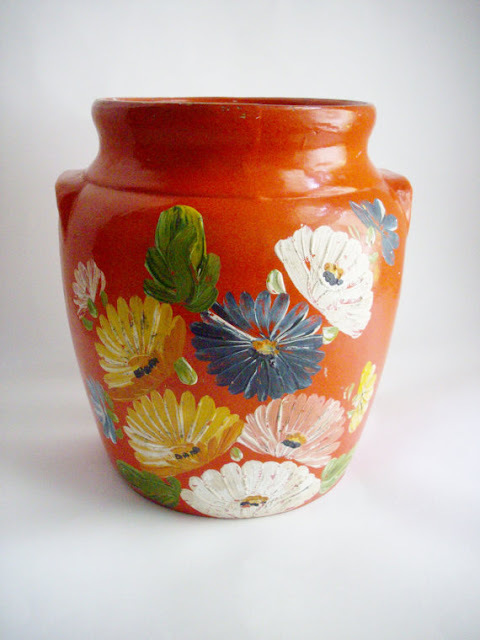 Thank you so much for the feature for my Ransburg cookie jar. I am in love with it...I have two! I am looking forward to all the fall you create in your home and the beauty and bittersweet it brings to the ending of summer.i hope you and your hubby are doing well. Lots of fall inspiration your way. I so love this blog party. So many pretty things on here every time. This is such a good idea, hope you keep doing it!